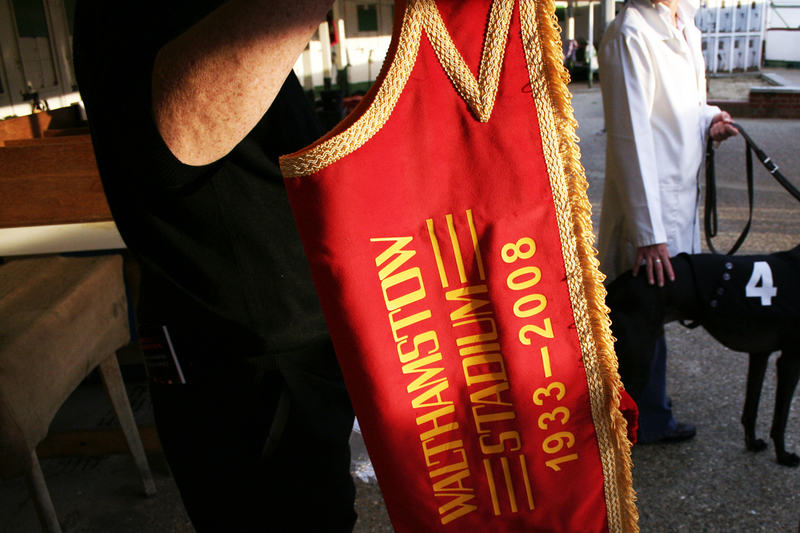 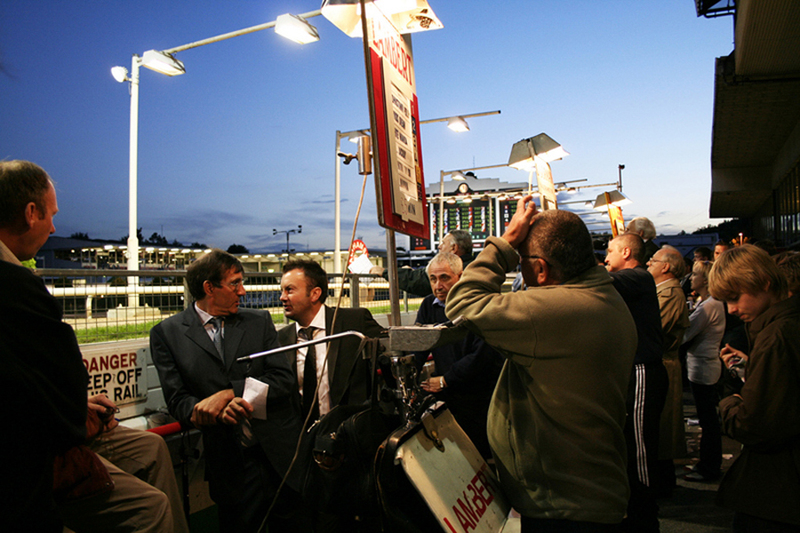 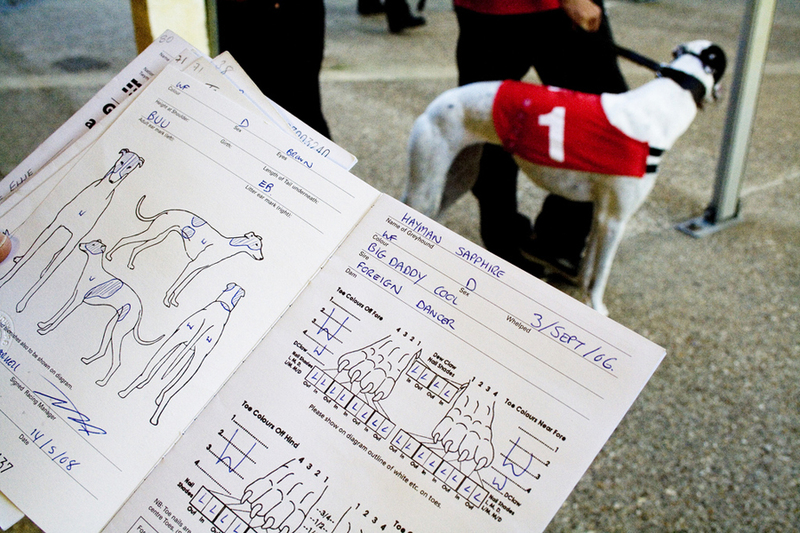 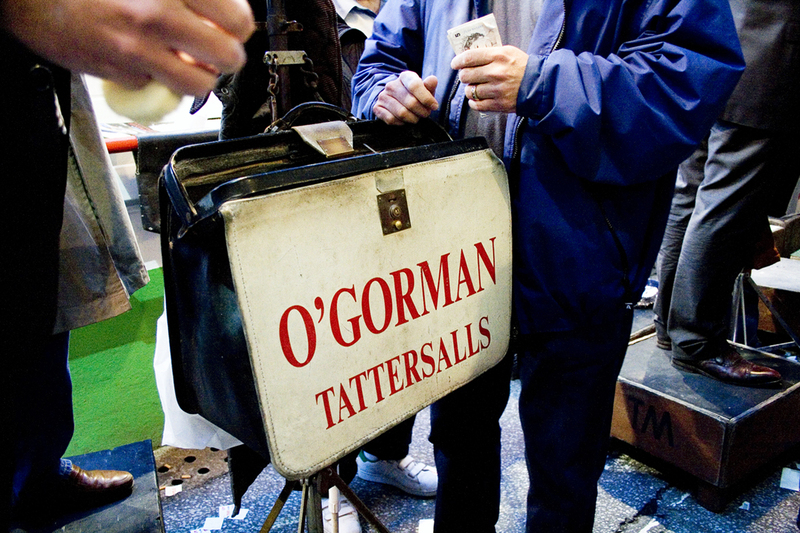 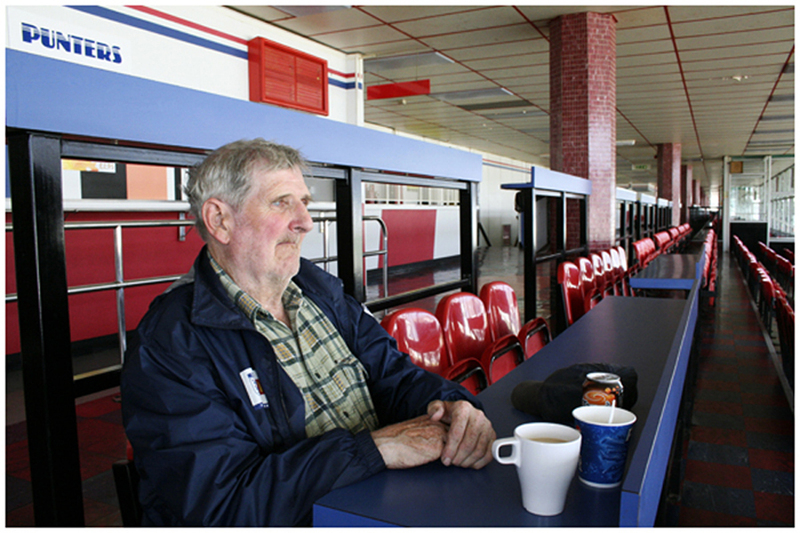 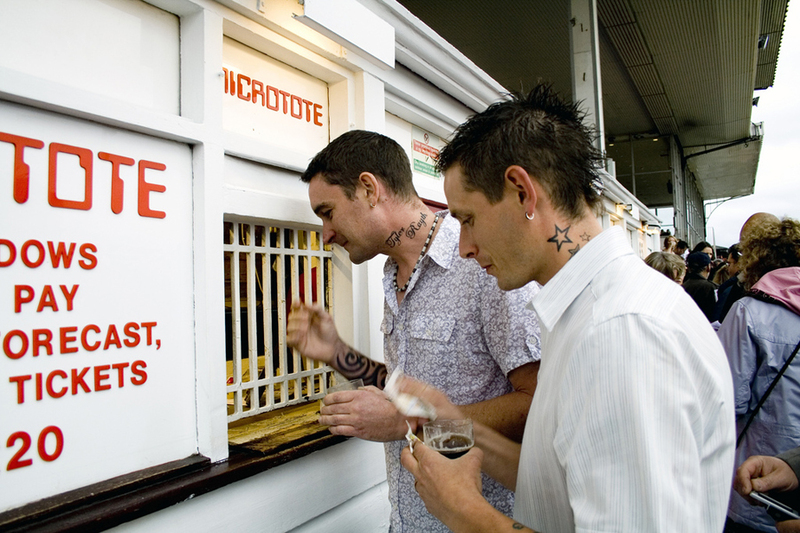 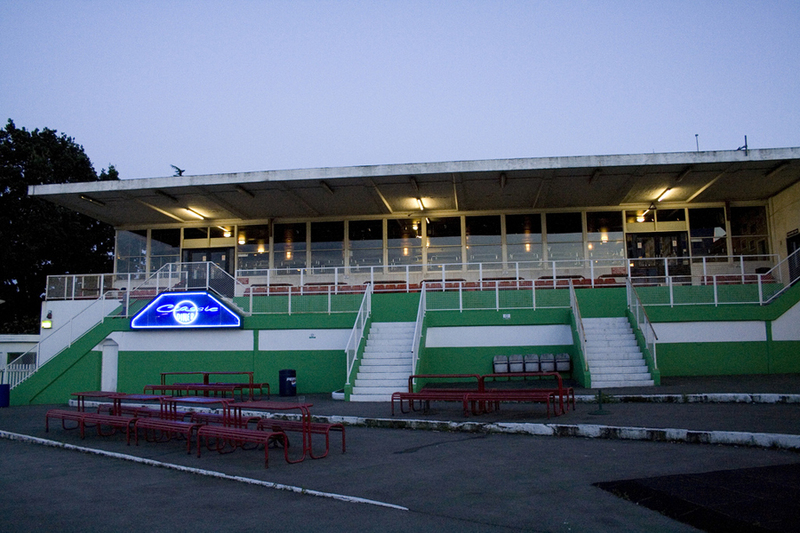 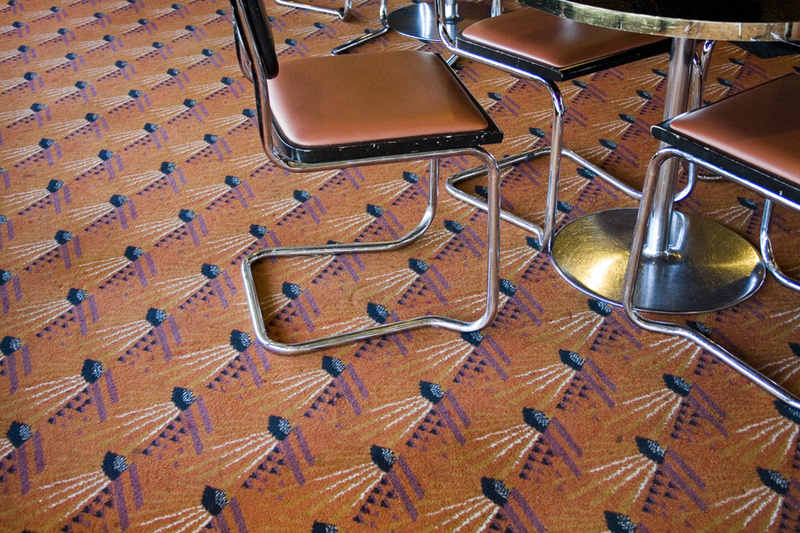 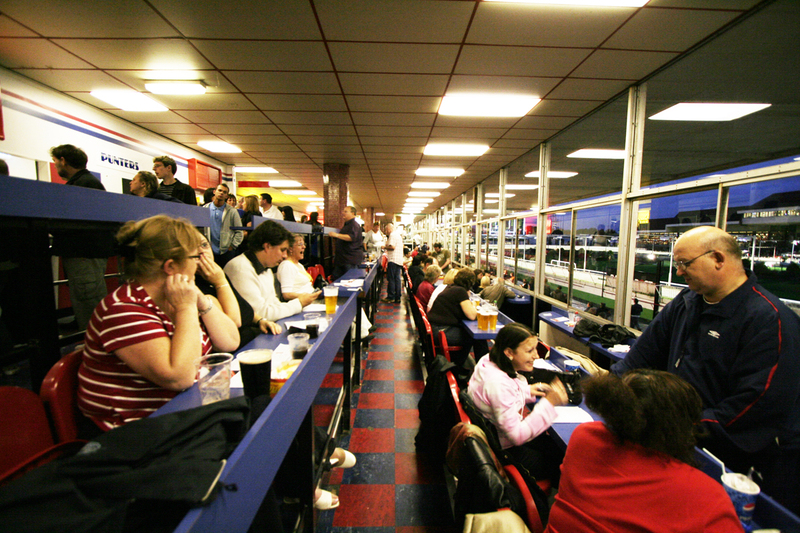 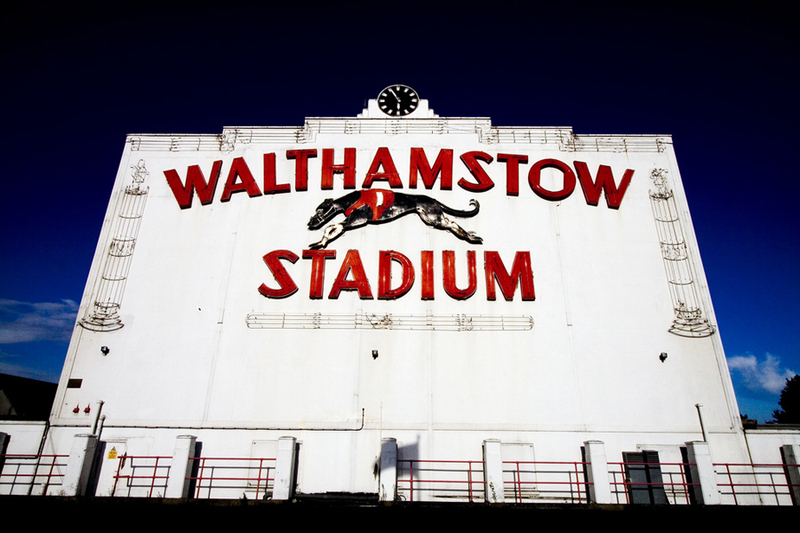 Going to the Dogs documents the closure of Walthamstow Greyhound Stadium. 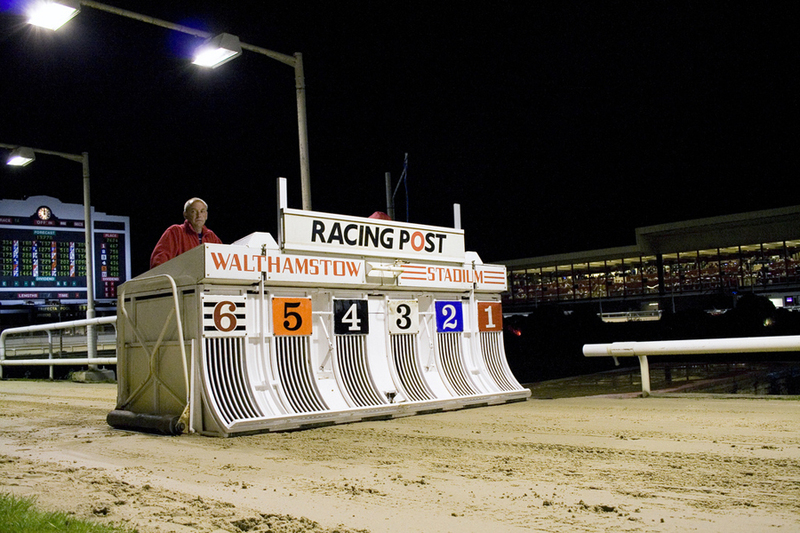 One of the most loved of the UK’s greyhound tracks. 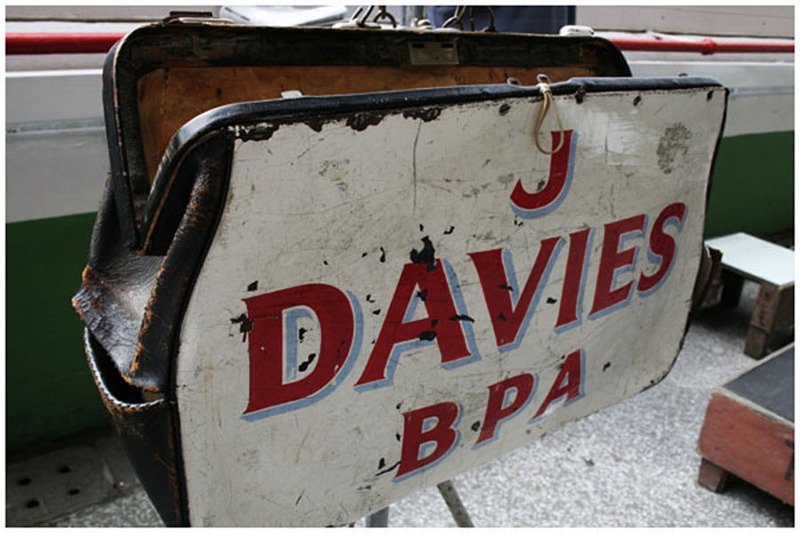 It was one of the areas largest employers. 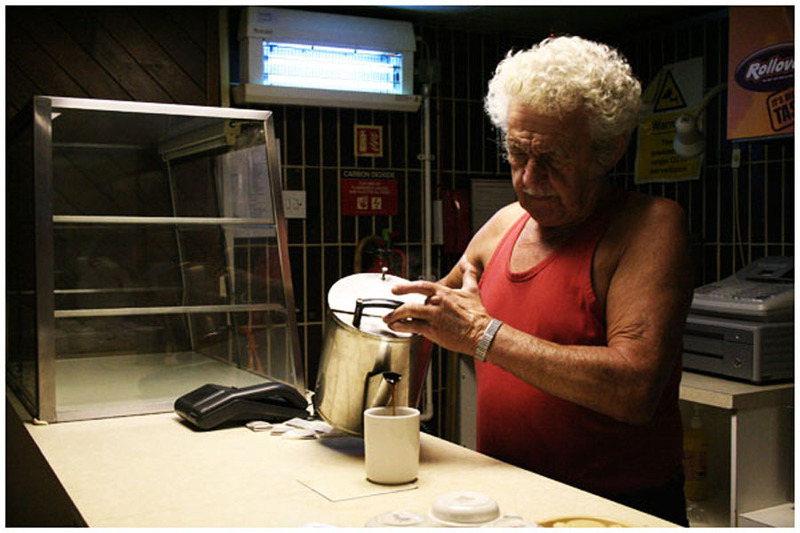 There was a real sense of community there, whole families worked there, and many for generations and the sense of loss was, and still is, enormous. 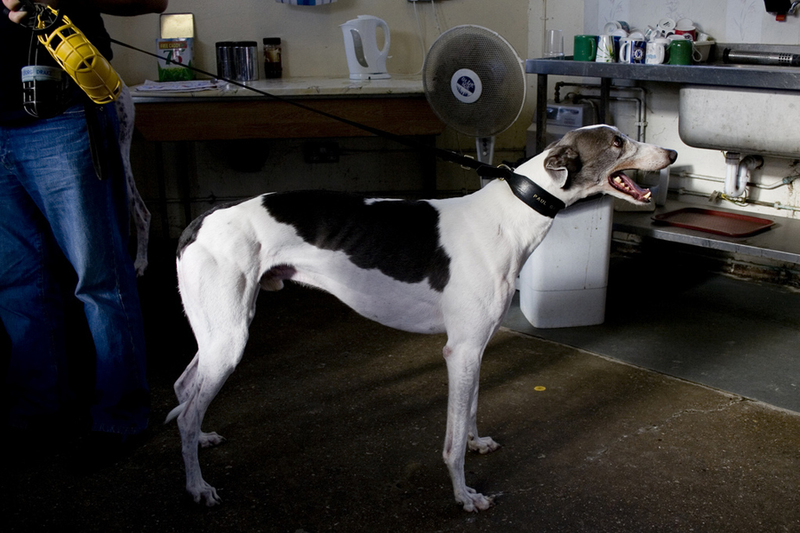 Going to the Dogs was exhibited at Vestry House Museum, London September – November 2009 and Wolverhampton’s Light House in June 2010. 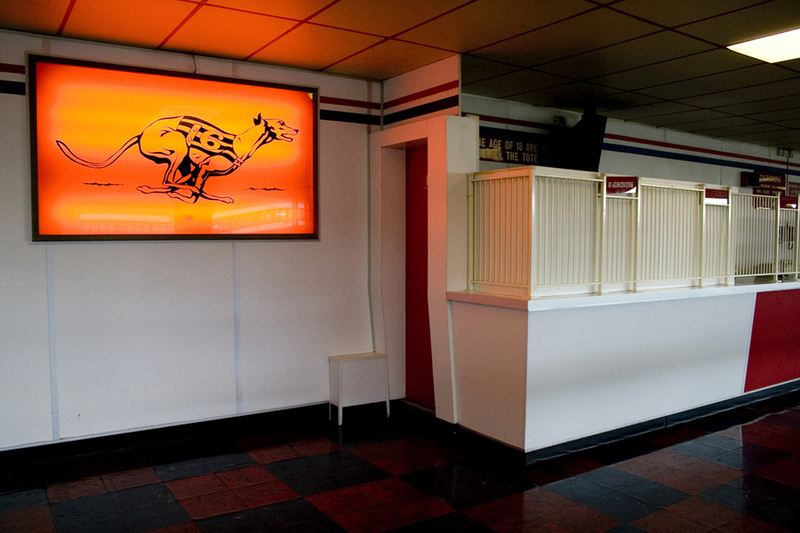 There is a book to accompany the exhibition, available to purchase online from Blurb. 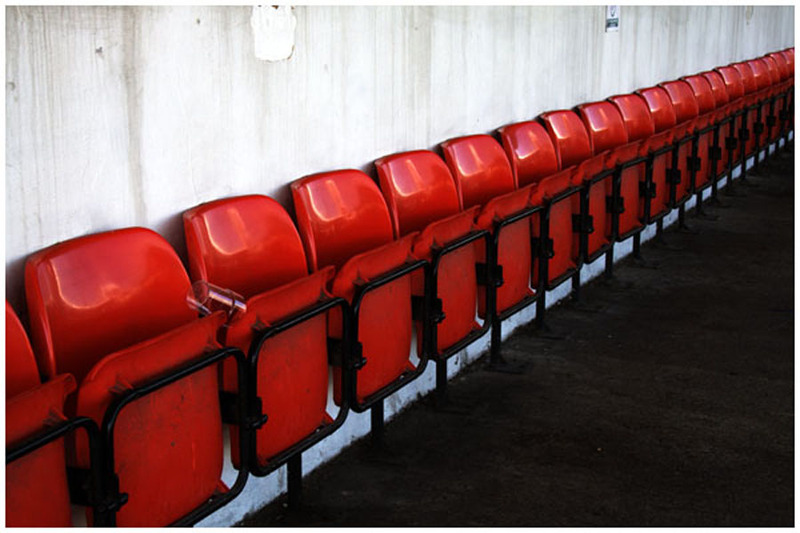 This project was kindly supported by Arts Council England and Apex Arts.